In addition to guest posting on the UpCity blog, Knowmad is featured as one of the Top Web Designers in Charlotte. Check out their profile here. For many businesses, the most powerful tool they have at their disposal for generating leads is their website. While there are plenty of ways for you to increase the number of people who visit your website, converting casual visitors into leads requires more than great content infused with keywords. Generating leads requires a website to have certain key elements in its design. 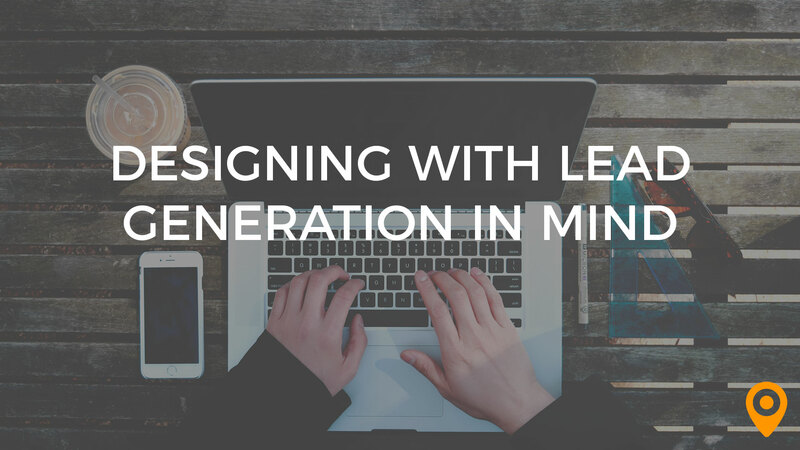 Before you start poring over your website to make sure it has the web design elements necessary to capture leads, you need to take a moment and determine exactly what a lead is in the context of your business. Do you consider a lead someone who completes a form? Or is a lead a person who subscribes to your digital newsletter? Once you clearly define what a lead is for your business, it will be much easier for you to pick the web design elements you want your website to have for the purposes of lead generation. It will also be simpler for you to establish and adjust your overall lead generation goals. While defining a lead is a great place to start optimizing your website to capture leads, it is just that – a start. Now, it’s time for you to identify the key elements your website needs to have in order to generate the kinds of leads you want. 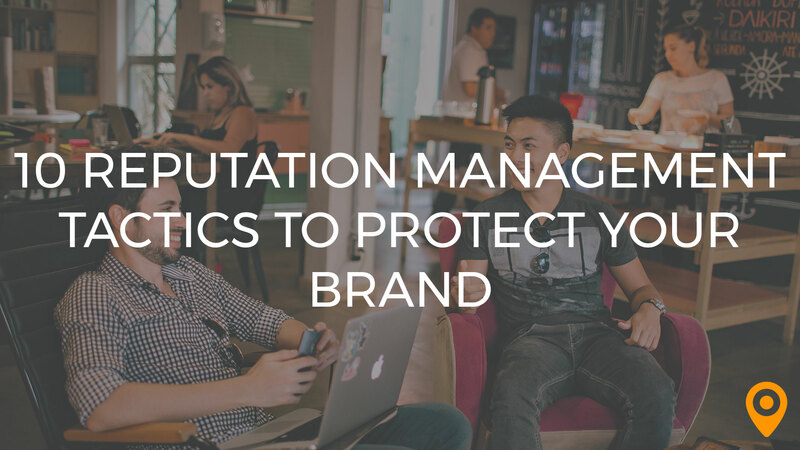 In many instances, consumers will refrain from sharing even basic information about themselves until they feel like they can trust a website. One way you can establish trust with your website’s visitors is by sharing a contact number. Even if you don’t have a call to action for visitors to use your phone number, its mere presence will give your website an air of credibility. 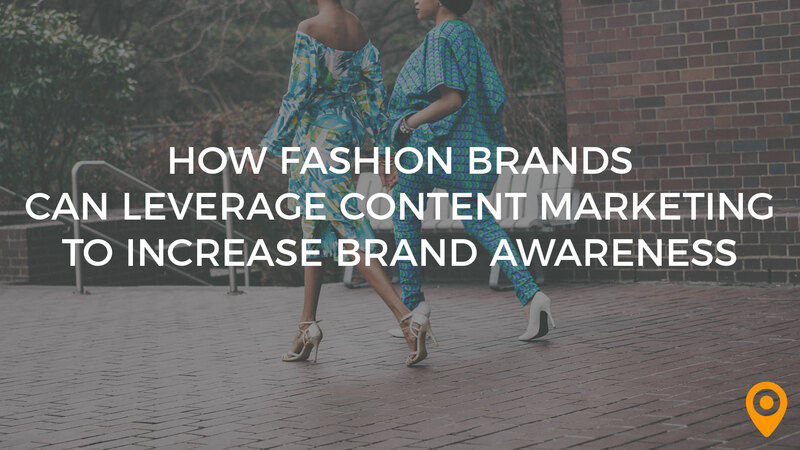 This credibility will instill trust in your visitors and make it more likely that they’ll share information and/or make a purchase down the line. You can take this one step further and create a vanity, toll-free number to share on your website. Toll-free numbers give the impression that even new businesses have been around for awhile and they instill confidence that these companies will continue to exist far into the future. Vanity numbers that consist of words which communicate something about your business will leave an indelible impression on many visitors because they’re easier to remember than all-numeric numbers. 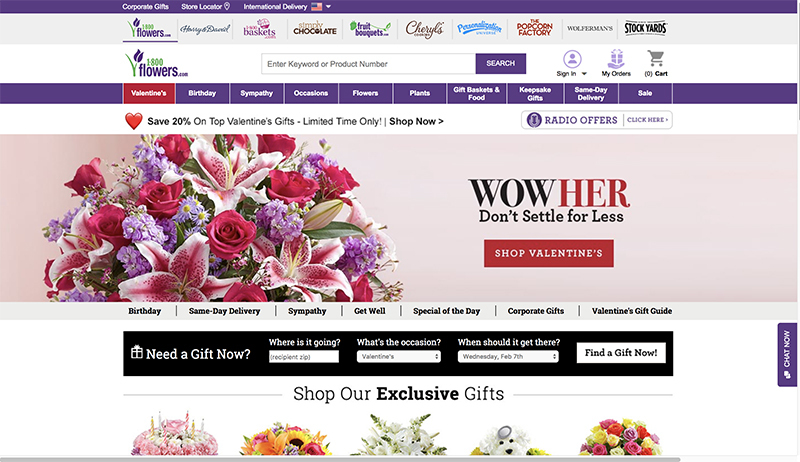 1-800FLOWERS builds trust with consumers by prominently displaying its toll-free, vanity phone number on its website. 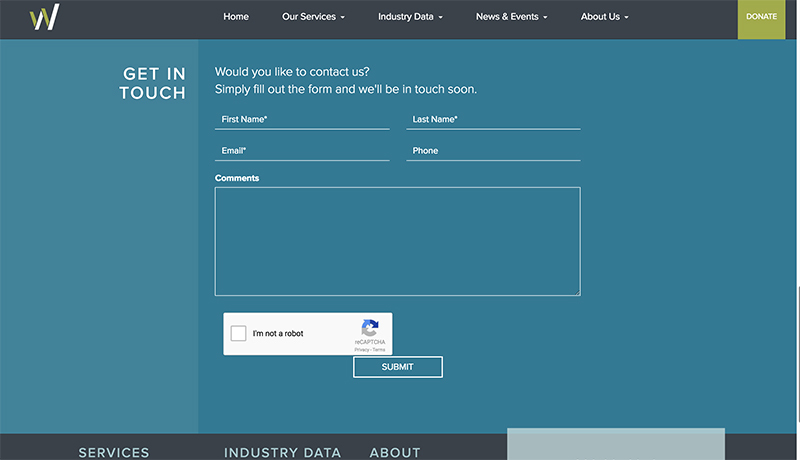 To capture leads, you should make contact forms available on every page of your website. In general, your visitors will be more likely to share valuable information if they don’t have to share too much of it at first. If you operate a waste removal and recycling company, your initial contact form may simply require consumers to enter their zip code to get a free quote for service in their area. Your follow up form can then ask for more detailed information, such as their name and address. 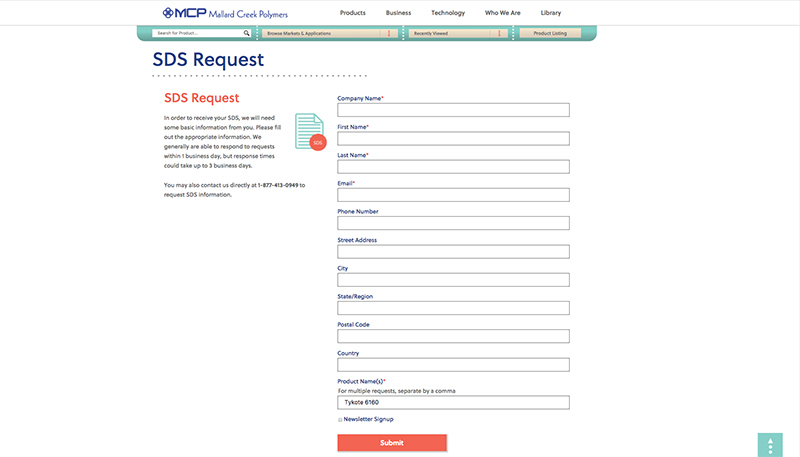 Given the nature of Mallard Creek Polymers’ business, the company requests more details on its contact form compared to many other contact forms. With online reviews having a heavy influence on many purchasing decisions, testimonials can be a very powerful tool for generating leads. Testimonials can have an even bigger impact on your visitors when they’re paired with pictures of the people who wrote them or they’re presented as videos. 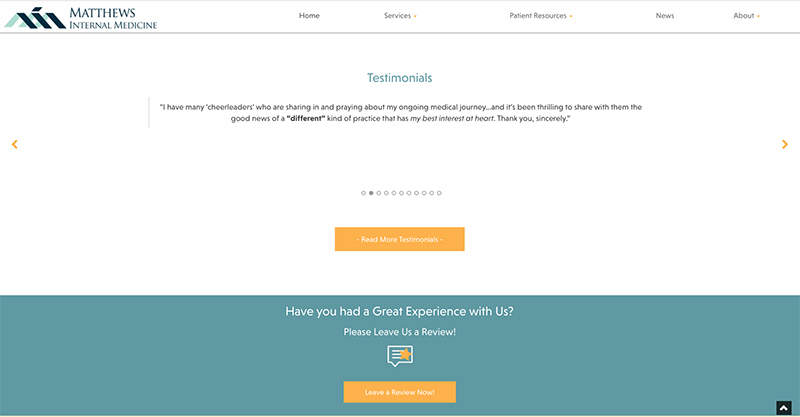 If you’re going to share testimonials on your website, be sure you provide a link so that your visitors can read more or share their own reviews of your business if they want to do so like the example from Matthews Internal Medicine. 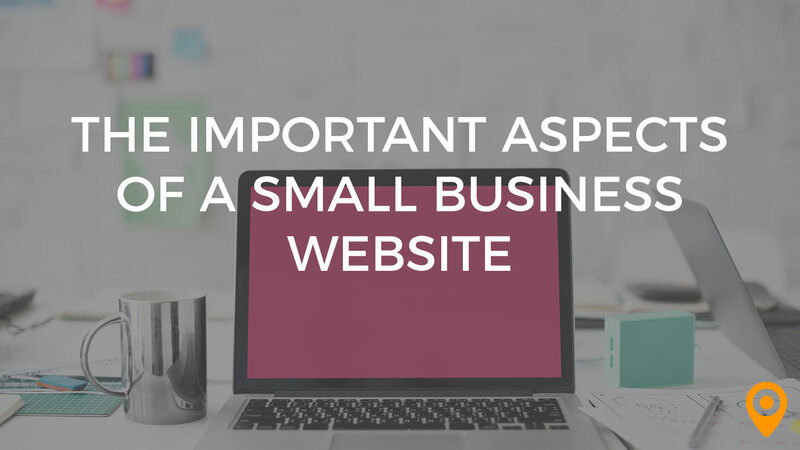 People are going to visit your website for a wide variety of reasons. They may be ready to make a purchase or they might want to learn more about your background and values, for example. Each page of your website must have a call to action that will motivate people who visit a given page to take a certain action. 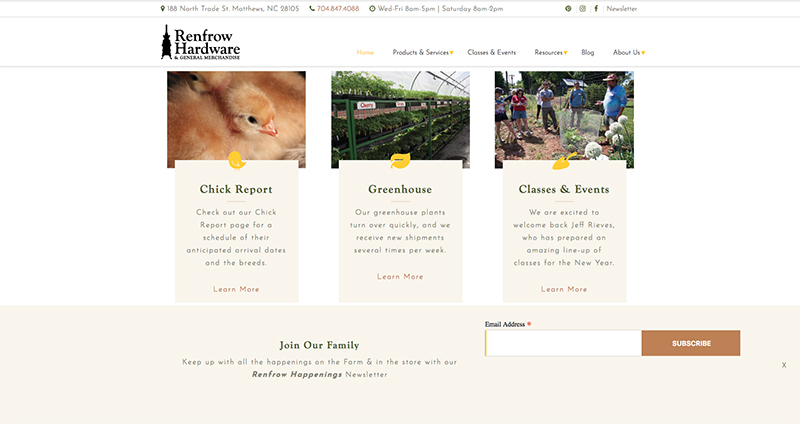 Renfrow Hardware includes a “Join Our Family” CTA at the bottom of most of their pages. With this in mind, your website should have several calls to action that address people who are at different stages of the purchasing funnel. Although you should have numerous calls to action, your website should have a main call to action throughout that motivates your visitors to take the number one action you want them to perform. 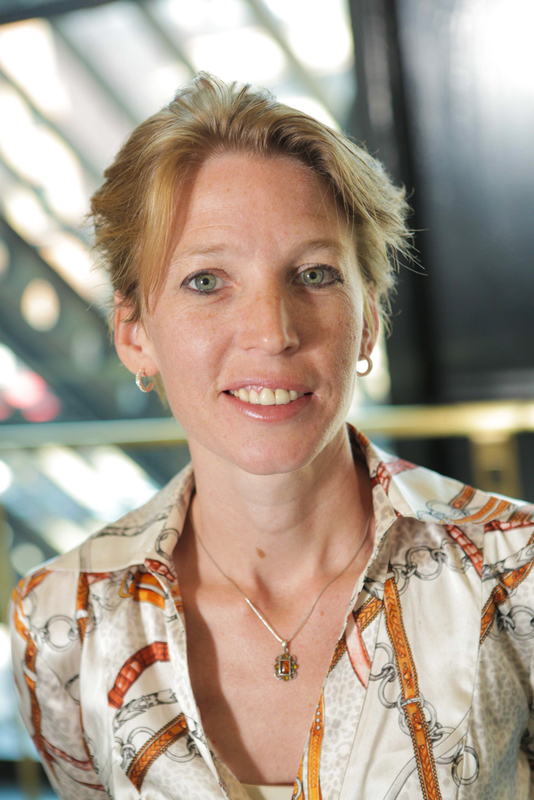 Do you remember defining what a lead is for your business? That definition should be the basis for your primary call to action because it will dictate what someone has to do to become a lead. 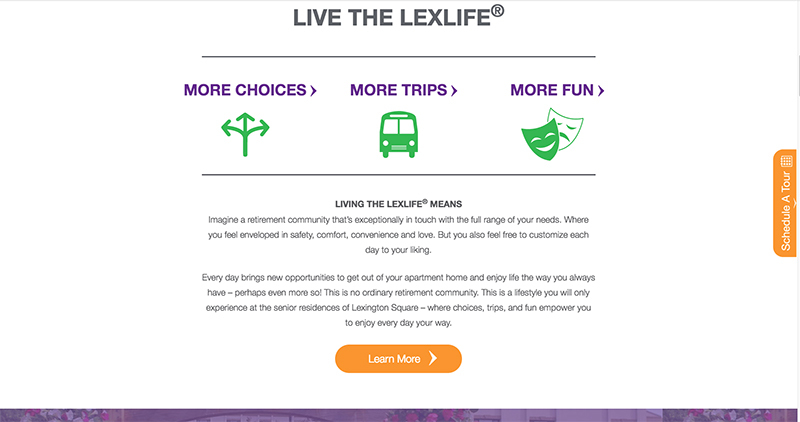 Lexington Square encourages visitors to “Live the LexLife”. For example, instead of telling people that they “can get” pain relief from your products, instruct them to “feel better” or “get relief” now by placing an order with you. Now’s the time to refresh your business’s site or build a new one that includes these web design elements. Once you start designing with conversions in mind, you’ll see those high quality leads come through your contact forms, email lists, or checkout pages.